Are you planning an event? What is your worst event nightmare – that too few people will know that your event is on? That nobody will come? That you won’t get any positive feedback on social media? Hedge against the possibility of any of that cold-sweat stuff coming true by outsourcing some or all your events promotion and hashtag boosting to us. Events Booster (part of The Contactus Network) combines a bit of influencer marketing with lots of West London contacts, and experienced journalistic reporting to get your business or event noticed by a wide West London (and beyond) audience. Working alongside whatever PR/marketing/social media management setup you have going, our tried-and-tested ‘promotioning’ methods spread the word about your event before the date of the event, then while it’s actually going on, and also for follow-up afterwards. So go ahead and pick from the menu form below how you’d like your business show / music festival / sports match / awards presentation / charity fundraiser / open day / online course / stage performance / networking meetup etc promoted, and we’ll get back to you with a quote within 24 hours. Give us an idea (£) of how much you're planning to spend on these business/event promotions. 1. Not only do we retweet/share/repost from your official event feed to our social media accounts, but we’ll be creating safe, original, positive content for you or your social media manager to share in return, bringing variety to your own online streams. 2. We’ll be posting across Twitter, Facebook and Instagram, including going live, and this will save you and your team time and effort, especially during the event when all hands will need to be on deck to deal with attendees! 3. Our own experience of putting on events – from local business expos to networking meetups to cricket open days – means we understand what you’re going through and know what the priorities are during an event. 4. 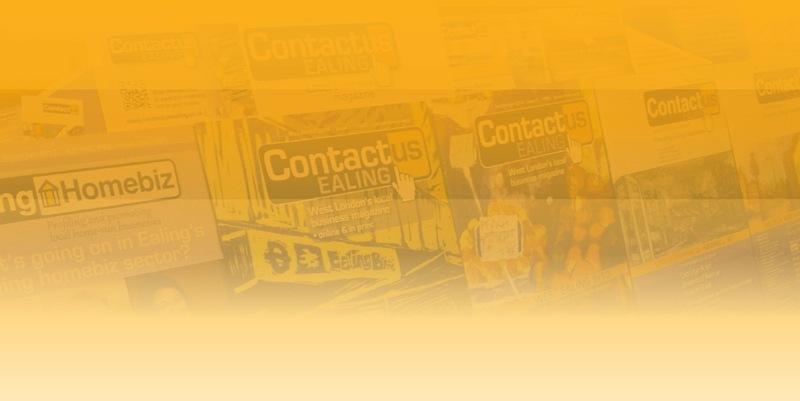 Tapping into the Contactus Ealing network would spread your message to several thousand – possibly mostly new – contacts. 5. Our pick’n’mix list of promotional methods offers a variety of choices and costs, and can be tailored to suit any budget – big or small. © Contactus 2019. All rights reserved.